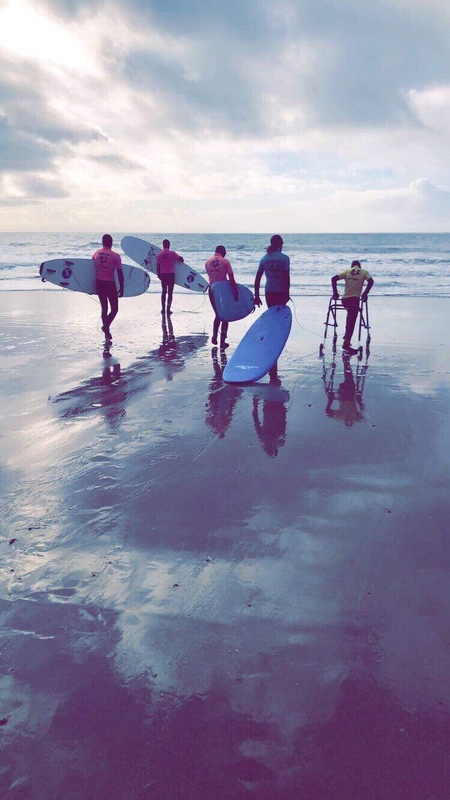 Adapted surfing, adaptive surfing, Disability surfing, gower surfing, inclusive surf, inclusive surfing experience, surf, surf gower, Surfability superheroes, Surfability U.K. Adapted surfing, adaptive surfing, Andrew Price, Disability surfing, gower surfing, inclusive surf, inclusive surfing experience, ITV Coast and Country, Saturday Squad, Stoke, surf, surf gower, Surfability superheroes, Surfability U.K. The sun has got his hat on and so have our Saturday surfers! Adapted surfing, adaptive surfing, caswell bay, Disability surfing, gower surfing, gowerfornia, inclusive surf, inclusive surfing experience, Saturday surf squad, seat surf board, spring surfing, Stoke, sunny surf, surf, surf gower, Surfability superheroes, Surfability U.K.
Seaweed- Super Stinky or Supercool?